The harpsichord is a musical string instrument, somewhat similar in appearance to a piano. Both instruments are played by means of a keyboard. However, when a key is pressed on a harpsichord keyboard, a corresponding string is plucked to create a sound. Similar plucked keyboard instruments in this family include the archicembalo, clavicytherium, ottavina, spinet, and virginal. Replaced in popularity by the piano at the beginning of the nineteenth century, the harpsichord has enjoyed a renewed interest in recent times. 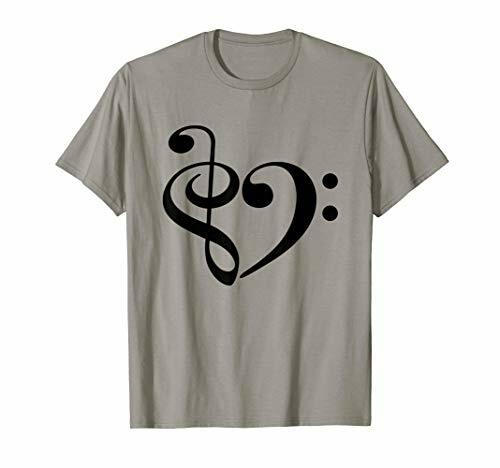 Its unique sound is appropriate for historical music as well as contemporary compositions. A person who performs on this string instrument is called a harpsichordist. 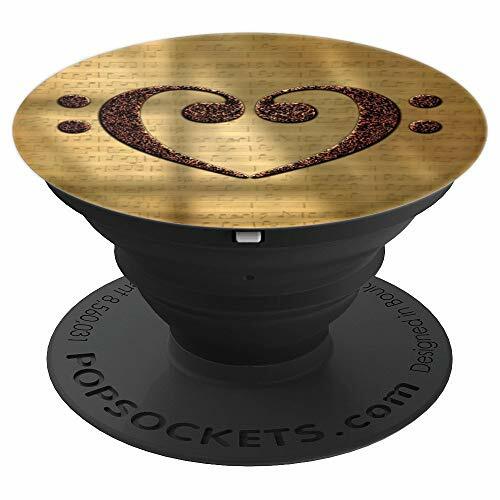 Notable harpsichordists include Tori Amos, Francesco Baroni, Michele Benuzzi, Michael Borgstede, Elizabeth Farr, Ketil Haugsand, Kim Heindel, Anthony Newman, Trevor Pinnock, Jean Rondeau, Andreas Staier, and Peter Watchorn. The harpsichord was widely used in Renaissance and Baroque music. Johann Sebastian Bach (1685–1750) was perhaps the most celebrated composer to write music specifically for the instrument. His solo works continue to be performed widely, though often on the piano. Bach was a pioneer of the harpsichord concerto, and featured the instrument in his Fifth Brandenburg Concerto. 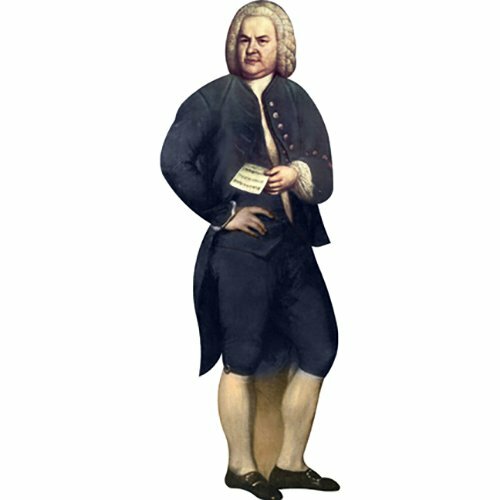 Johann Sebastian Bach lost both of his parents at an early age, then outlived 10 of his 20 children. 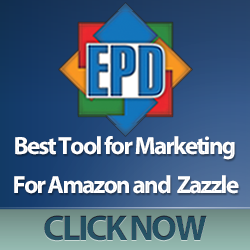 His beloved wife died while he was away on a brief assignment. 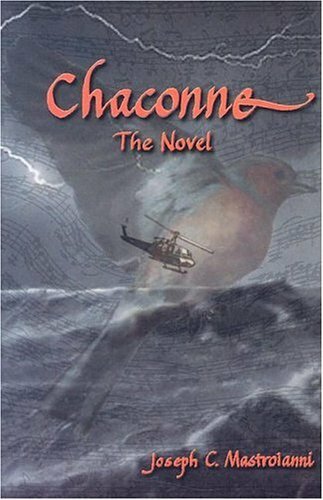 Chaconne, the Novel takes you back to the early 1700s when the legendary composer created what many consider his most emotionally raw piece of music. The story alternates between Bach and Brooklyn-born Milo Damiani, whose earliest memory is of his estranged father playing Chaconne on the violin. Though the characters are separated by two and a half centuries, their stories are woven together as both men deal with tragedy, pain, love of family, and joy. French harpsichordist Jean Rondeau plays Johann Sebastian Bach’s Chaconne for his debut album Imagine. Born in 1991, Rondeau is an accomplished musician with impeccable credentials. An award-winning master of the harpsichord, he is also proficient as an organist, a choral conductor, and a pianist. Rondeau co-founded Note Forget, an ensemble that features his jazz-oriented compositions and piano improvisations. We’ve created more than 2,500 products for string instrument players and music lovers. 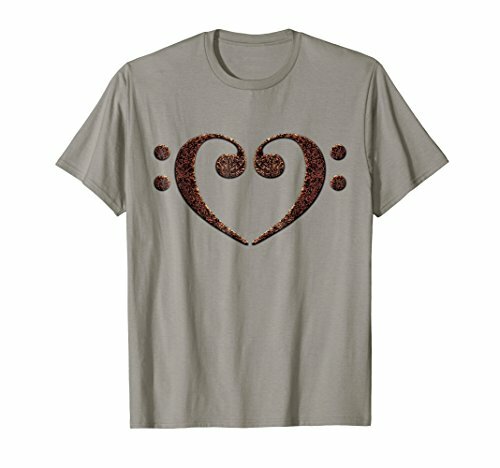 Find a unique gift for your favorite harpsichordist. For nearly three centuries the harpsichord was a commonly played musical instrument, as well as a fashionable piece of furniture. 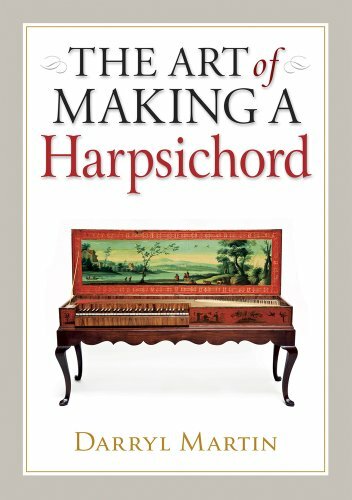 This book gives readers an opportunity to learn some interesting harpsichord facts, and perhaps discover the challenging and rewarding pursuit of building an heirloom quality musical instrument. Keep an eye on this automatically updating gallery of harpsichords and accessories available on eBay. Find bargains on all kinds of string instruments including harpsichords.